This Par 4 can be deceiving with its distances due to the variations in fairway elevation. The dog leg left means accuracy is a necessity. A well positioned tee shot allows an easy second into the raised green, so it's best to be to the right of the fairway here. 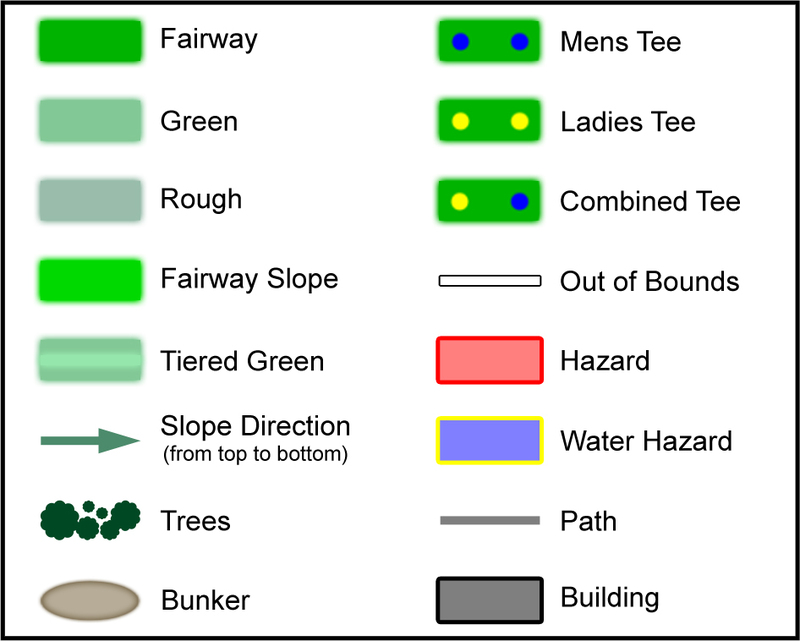 Beware of the trees to the left of the fairway and green as these can make approaching more difficult. 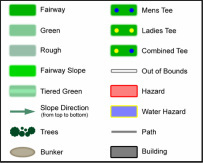 The green has a gradual slope to it and is guarded on the right by one of the smallest bunkers you will ever see!